Ecuador is a country both rich in heritage and nature reserves. 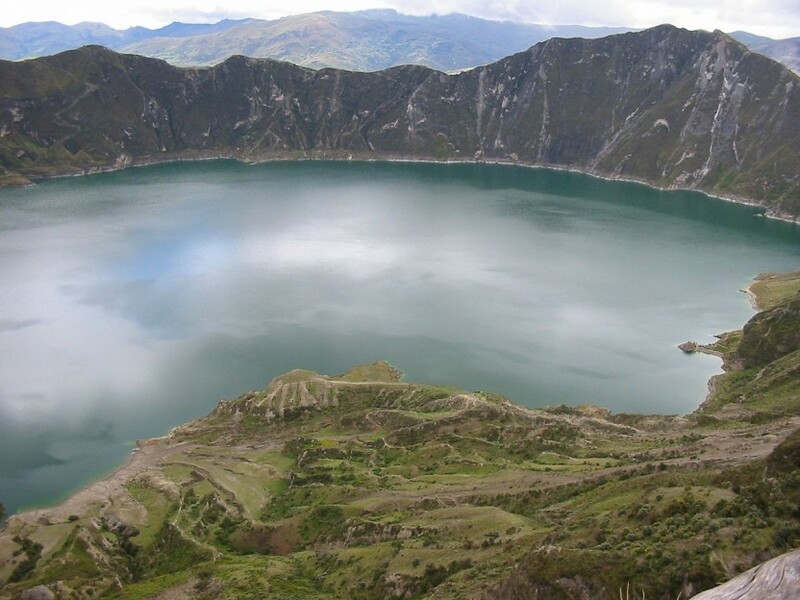 This tour takes you on exciting places through varied landscapes including the Avenue of the Volcanoes and the Andean Highlands! You have the opportunity to discover the diversity of Ecuadorss flora and fauna while learning about the cultural variety of this multifaceted country. We offer you a unique combination of indigenous community encounters, exposures to ancestral traditions, sounds, flavors and natural experiences with adventurous activities This tour goes to a height of 4,810 m, it is important that you are prepared for this kind of altitude. 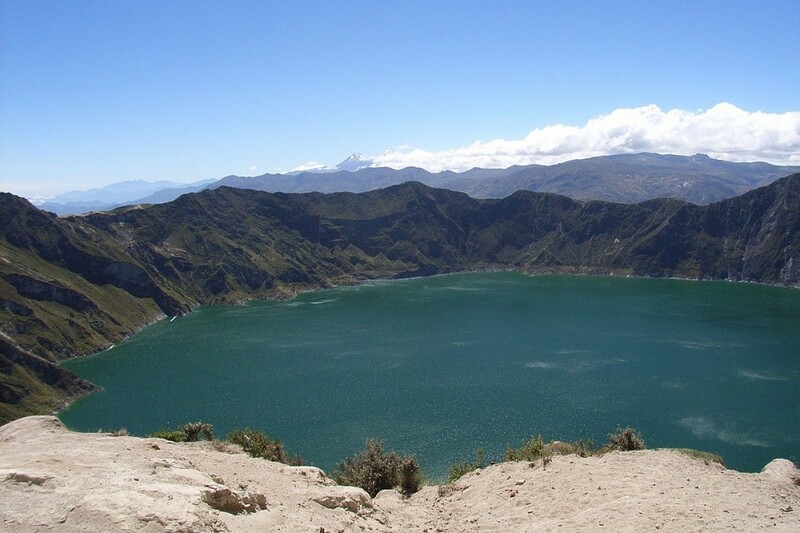 We recommend acclimatizing at least two days around 3,000 m.